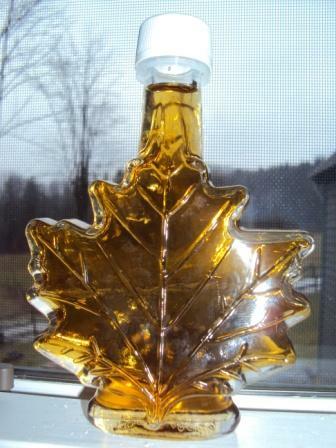 Glass Bottles:Our custom glass bottling gives you our great tasting Maple Syrup in a decorative glass bottle. These make for great gifts of all occasions. When the bottle is empty it makes for beautiful decorative art to be placed on window sills or shelves! Maple Cream.Our Top Selling confection product!!!! Maple cream is simply maple syrup that has been cooked to a high temperature and then stirred into cream. There is nothing else added. This spread is wonderful on toast, crackers, ice cream and more. We simply eat it straight from the jar!!!!. 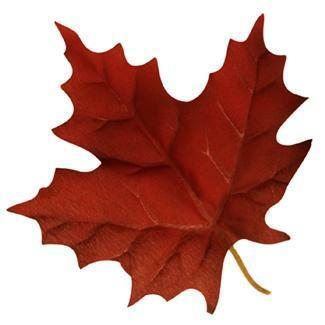 Maple Sugar: Maple sugar is granulated, table grade sugar used as a natural sweetener. It can be used for baking, or sprinkled on toast, fruit, salads and more. We use it as a sweetener for our morning coffee! Maple Crumbles are the same product just larger chunks of the sugar. These are tasty treats used simply as individual candies, or toppings for cakes, cupcakes, ice cream or yogurt! Maple Nuts: Maple Syrup from OUR farm is used to coat the nuts. Try our Peanuts, Cashews, Pecans and Almonds. All sold in individual glass jars. ​The most preferred method is to simply email us directly (maharmaple@gmail.com). This allows us to give you all you want for the least expensive shipping method and we can answer any questions directly! Please order this way if you can! !​ Unless you email us to specify exact grade, you will receive whichever Grade A syrup we have in stock. Looking for a gift box from Mahar Maple that includes many of our maple products? check out our on-line catalog for a few pre-made gift box options, or be creative and make your own!! Bulk Maple Syrup option!!!!! 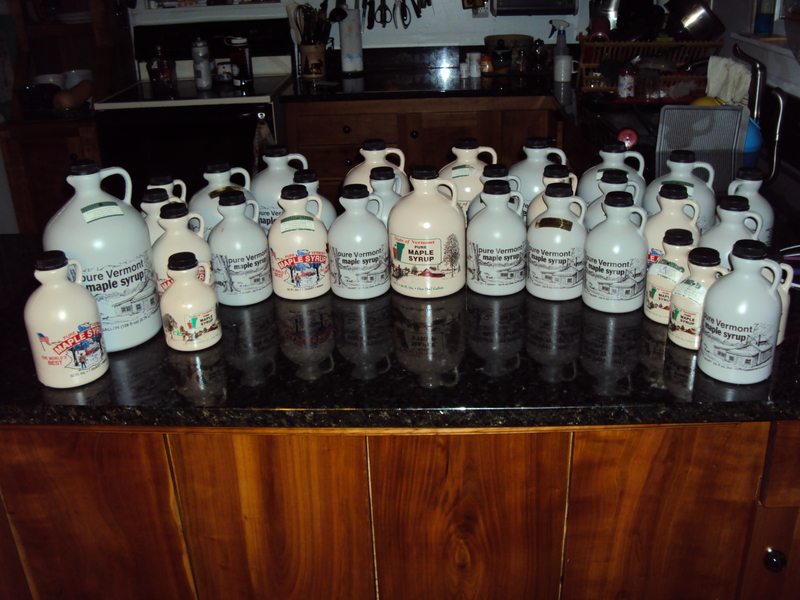 Here is your chance to order maple syrup for a bulk price. Minimum order of 3 gallons. For now this option is for 1/2 gallon plastic containers only. Please email us if you need quarts or other sizes. This is possible but through the website we are working with 1/2 gallons only.